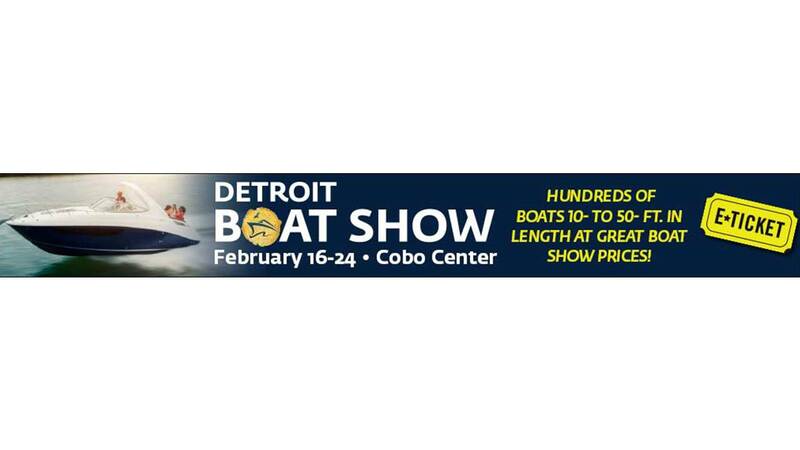 Enter here for your chance to win a family 4 pack of tickets to the Detroit Boat Show taking place February 16-24 at Cobo Center. Come see hundreds of boats from 10’ to 50’. Show goers will be impressed with the premier showing of hundreds of boats under one roof with sleek yachts, runabouts, personal watercrafts, pontoons, fishing, ski boats, inflatables and more. Also, take in special attractions such as the Live Shark Encounter, appearances by Aqua Hero, a mermaid princess and much more!